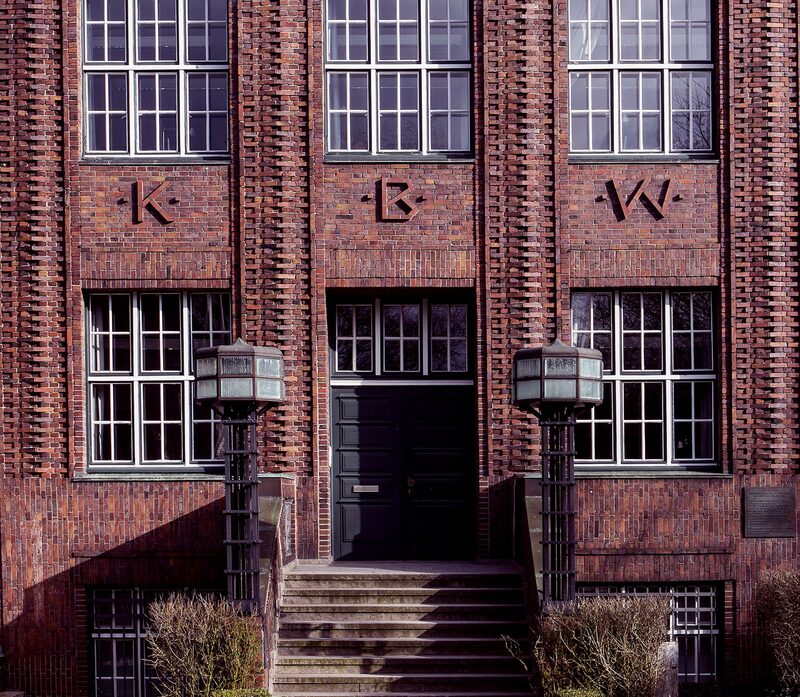 The Warburg Haus in Hamburg is an influential force in Hamburg’s active scholarship landscape. It is an institute of the Universität Hamburg and the Aby-Warburg-Stiftung, and receives funding from Hamburg’s Department of Science and Learning. The Warburg-Haus is dedicated to conducting top research in the humanities and the field of cultural studies and simultaneously aims to reach the general public through the socio-political relevance of its themes and methods. The institute is committed to upholding its historical ethos in the tradition of world-renowned scholars such as Aby Warburg, Erwin Panofsky and Ernst Cassirer and hopes to reawaken the pioneering spirit of the founding generation of scholars at the Kulturwissenschaftliche Bibliothek Warburg in a way that meets the challenges facing scholars today. Its mission is to develop and promote critical reflection on interdisciplinary research into art and culture, thus honouring and continuing the practices of Warburg and his circle. 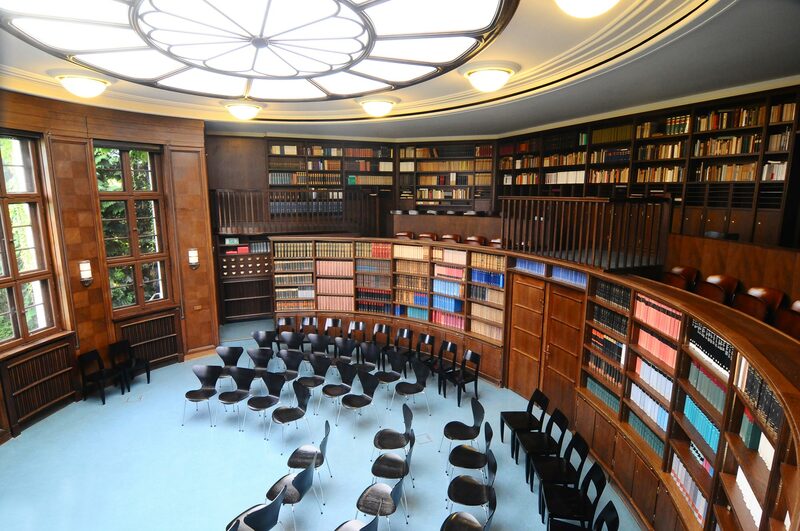 The Warburg Haus hosts its own events as well as seminars and lectures organised by different faculties at the university and other external institutions. 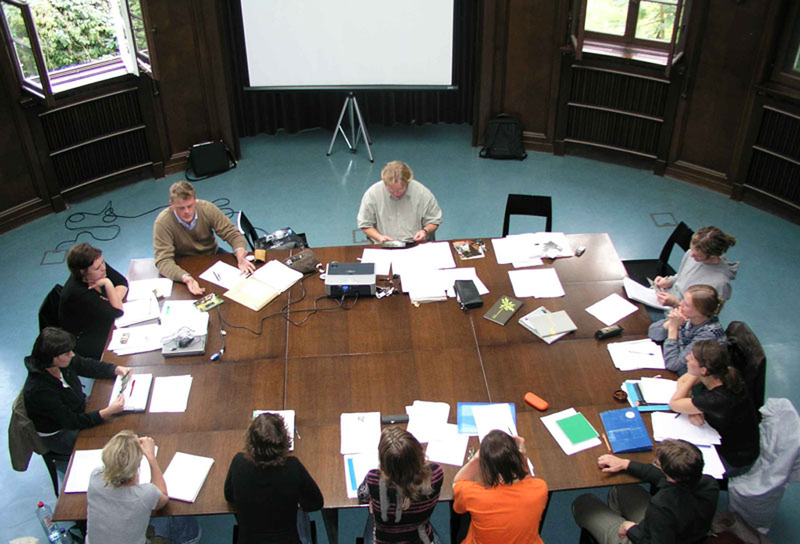 The art history course of the Universität Hamburg has a longstanding connection with the Warburg-Haus, as does the affiliated Warburg Institute in London. The Warburg Haus is also dedicated to making its archives and collections of books accessible to scholars and researchers.